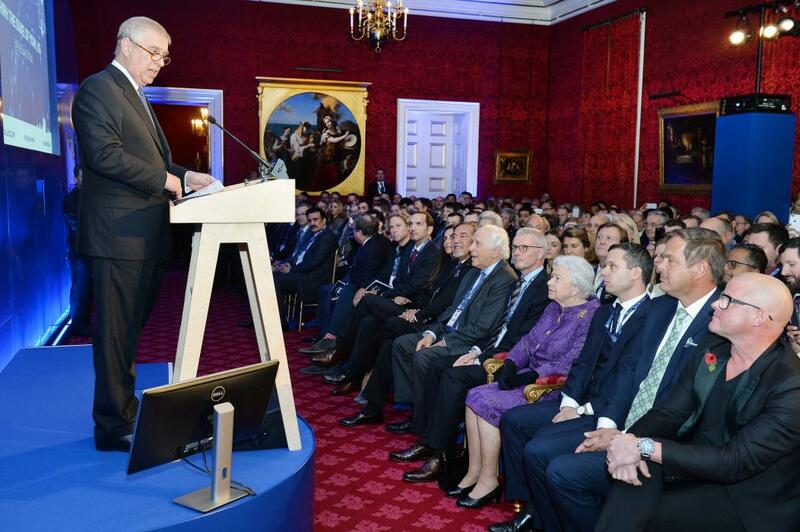 The Queen has attended the opening of Pitch at the Palace accompanied by The Duke of York. Pitch at the Palace is an initiative set up by The Duke of York to guide, help and connect entrepreneurs with potential supporters, in order to accelerate and amplify their businesses. Her Majesty was greeted by His Royal Highness and proceeded to meet a group of Pitch at the Palace alumni and entrepreneurs. 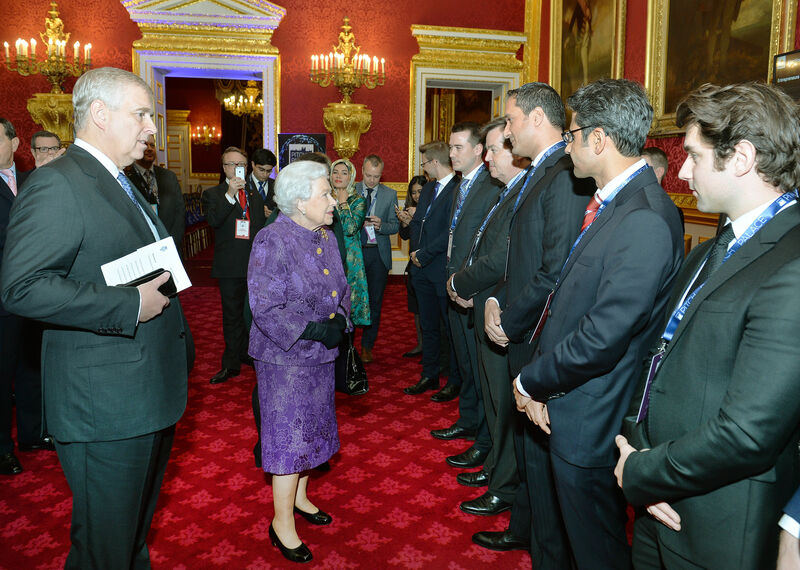 During the event participants were given the chance to deliver a three minute pitch, one of which was witnessed by The Queen. The entrepreneurs have each completed a boot camp which aims to help their businesses grow, after they successfully pitched and competed for investment. This event gave them a chance to network at St James's Palace and pitch directly to an invited audience of judges from the world of entrepreneurship, tech, media and investment. World Wide Web inventor Tim Berners Lee attended the event to show support of the scheme, as did businessman Peter Jones from Dragon's Den and chef Heston Blumenthal. For more information about Pitch at the Palace go to the website here.